The standing seam panels of our production compose very well with all sorts of sacral objects. Sheeting Manufacturer Kurpdach Sp. Z o.o. 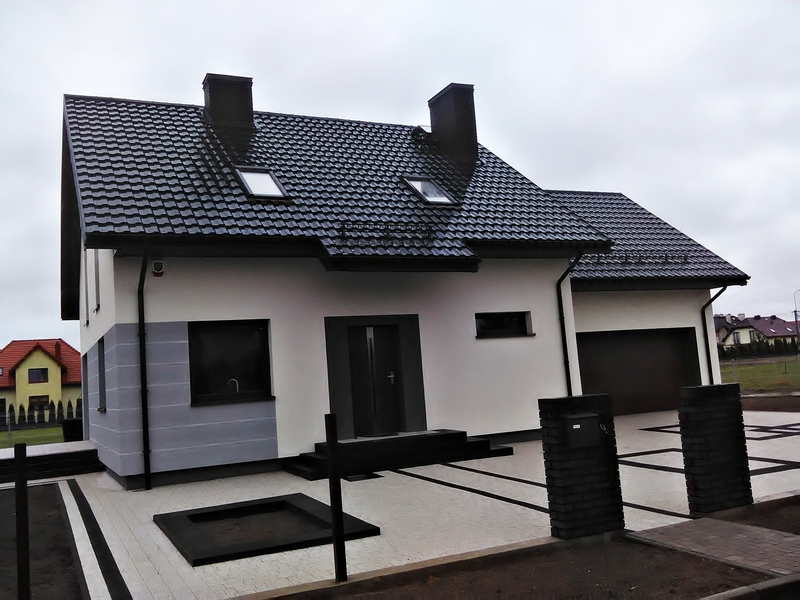 Construction is one of the most vigorously parts of the economy in north-eastern Poland. The demand for light roofing on the market resulted in the establishment of Kurp-Dach in 2002. We specialize in manufacturing and selling of steel roof tiles trapezoidal profiles for individual and industrial constructing. 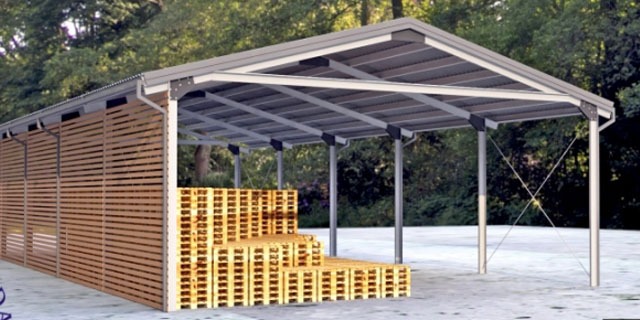 Our offer also includes metal fences, steel sheds, and purlins. 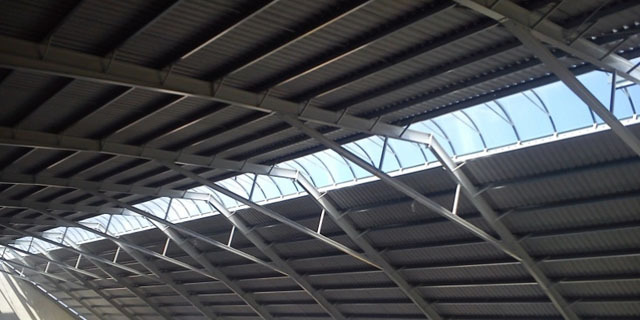 Best for covering roofs and elevations our trapezoidal profiles provides the highest quality, aesthetics, and resistance. We also offer precise and professional metal processing in competitive prices. Our company is capable of realizing any order on the highest level. 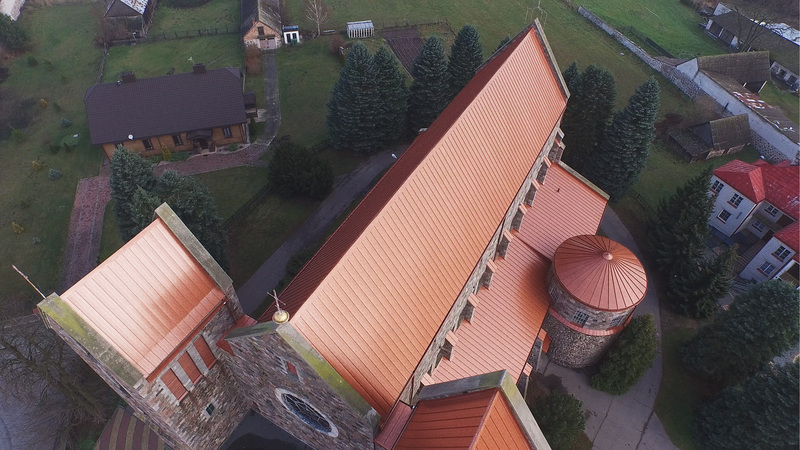 Kurpianka, Mazowszanka and modular Polonia are the types of our steel roof tiles. Perfect for covering roofs of residential objects as well as industrial ones. The Z structurals take a special place in our offer. They are strong structurals that are made out of high quality metal. LATEST! Top quality metal boards are available in our stock. They are stable structures used for building fences that also fulfill an aesthetic function. 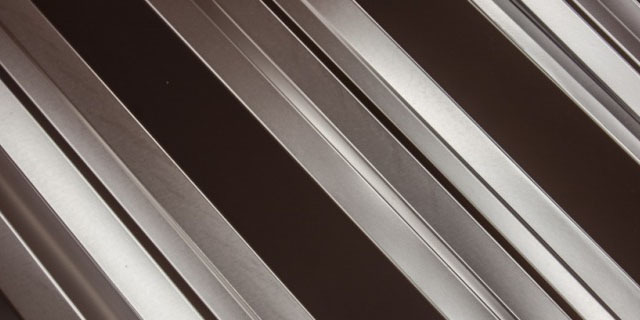 Our company is a proven supplier manufacturing metal sheets for roofing. 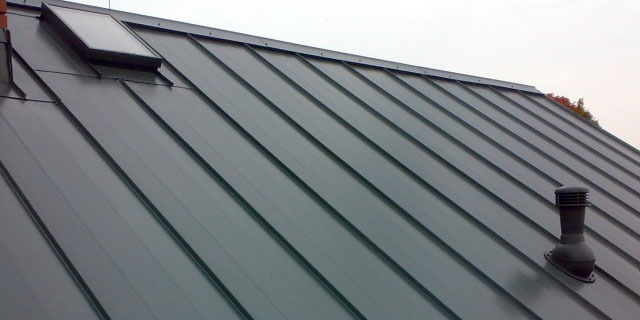 Our offer consists of metal roofing as well as tile sheets. This allows us to live up to the expectations of every customer. We provide the best quality and aesthetics of all of our products. Our metal fences guarantee a much greater lifespan than their wooden counterparts. 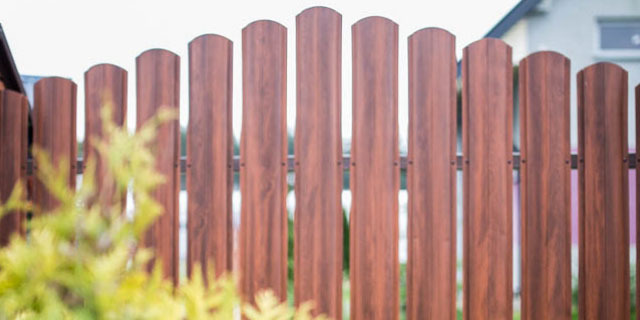 We produce fences in various shapes and color variants. 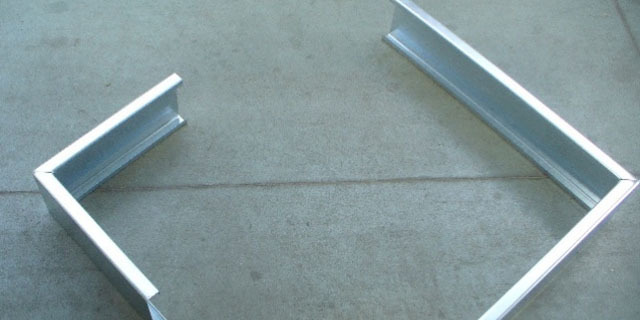 We offer purlins in z and c shapes. They are produced out of high quality galvanized metal which makes them very durable and resistant to rusting. We produce steel sheds that can be used as garages, warehouses or functional shelters for farming. Our offer features sheds in various sizes. The length of the shed is discretionary. The sheds are assembled by our experts. Thanks to the interactive visualization tool you can see how our products look on different types of roofs. Change the colors and types of products at will to envision the roof of the house of your dreams. 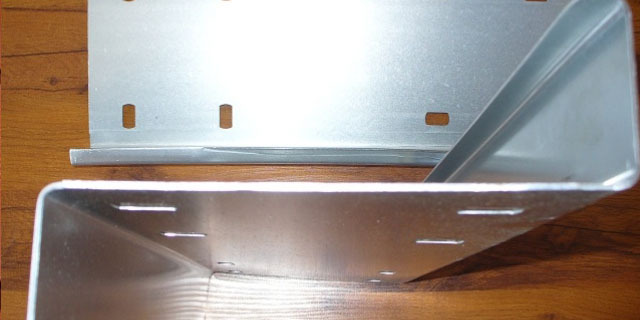 The basic resource used in the manufacturing of our products is steel. In order to guarantee the highest quality of our products Kurp-Dach cooperates with Arcelor Mittal and Tata Steel smelters. Contact our experts and take a decision that suits you best.